MILO, short for Macs in the Law Office, started as a listserv for attorneys using Apple products in their law practices. Since it’s inception, the interest has increased to support MILOfest: a conference centered around how to use Apple products to benefit law practice. 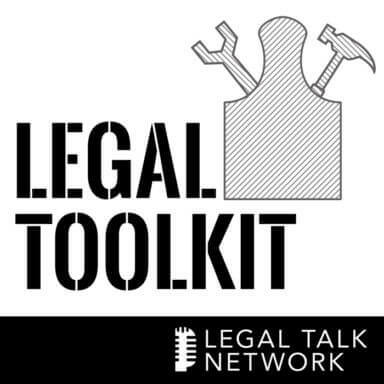 In this edition of Legal Toolkit , host Heidi Alexander invites the founder of MILOfest, Victor Medina, to discuss the goals and benefits of his unique conference, how it’s growing, and what to look forward to for MILOfest 2014. Medina is an estate planning attorney in New Jersey. In addition to being the managing member of his practice, he is also an avid contributor to the MILO listserv.